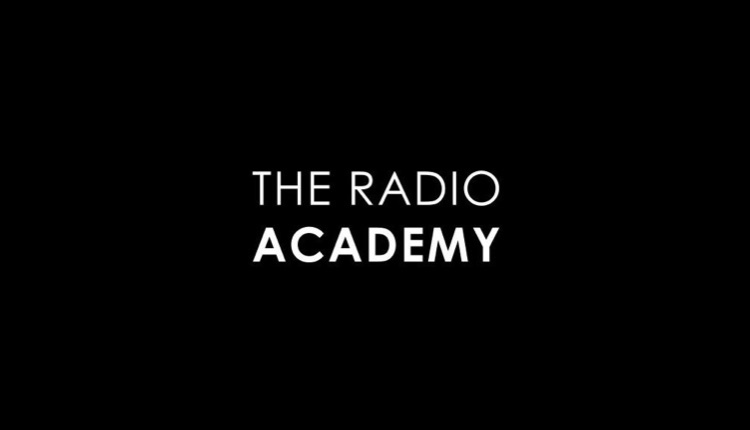 The Radio Academy has chosen an all-female list to receive its latest Fellowship awards, to commemorate the 100-year anniversary of female suffrage in the UK. The awards were announced and handed out at the Radio Festival in London on Tuesday. Sally Aitchison, MBE, Siobhan Kenny and Caroline Raphael were the three recipients, awarded with The Radio Academy’s highest honour for their dedication and contribution to the world of radio and broadcasting. Sally Aitchison, MBE, is Managing Director of Bauer Media’s charity, Cash for Kids and has raised some £130 million during her ten-year tenure at Cash for Kids. The charity supports children aged 0 – 18 who are disabled, disadvantaged or suffering from abuse or neglect. Siobhan Kenny, Chief Executive of Radiocentre, has led the industry body for commercial radio, working on behalf of over 40 stakeholders who operate 278 licensed radio stations across the UK. 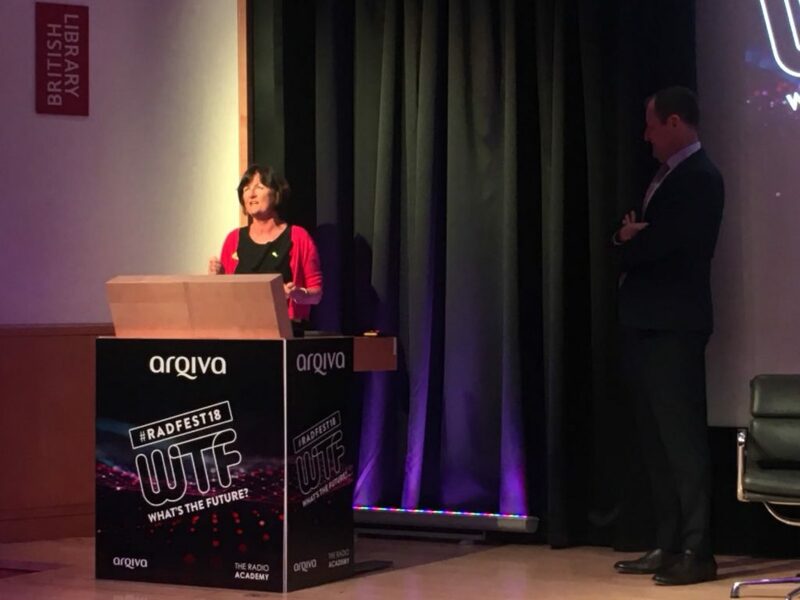 During her tenure at Radiocentre, Siobhan has overseen campaigns and research highlighting the enduring value of radio, helped to support record advertising revenue and provided a credible and influential voice with Government and legislators in the UK and EU. Caroline Raphael was the first female Head of Radio Drama and subsequently, Commissioning Editor, Comedy and Fiction at BBC Radio 4, and now founder of Dora Productions. Caroline was responsible for early shows featuring Miranda Hart and Sarah Millican, as well as working across a huge range of programmes and genres including The Archers, arts and music documentaries and general factual as well as comedy and fiction. Other shows which later transferred to television under Raphael’s watch included Dead Ringers and Count Arthur Strong’s Radio Show. Alistair Campbell presented Siobhan Kenny’s award, Roger Cutsforth to Sally Aitchison, Phil Critchlow to Caroline Raphael.